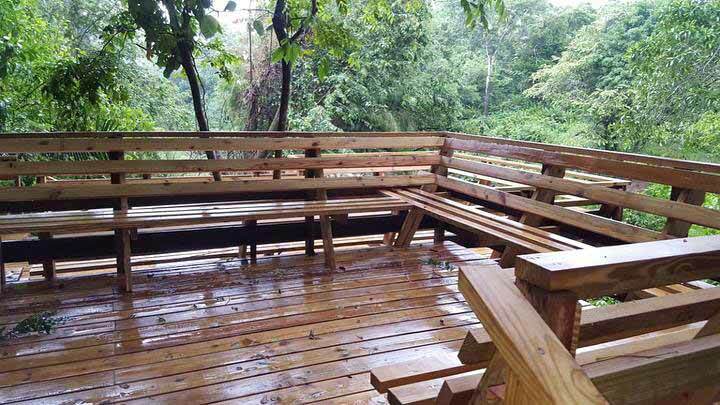 Guanacaste National Park had its swimming deck refurbished. 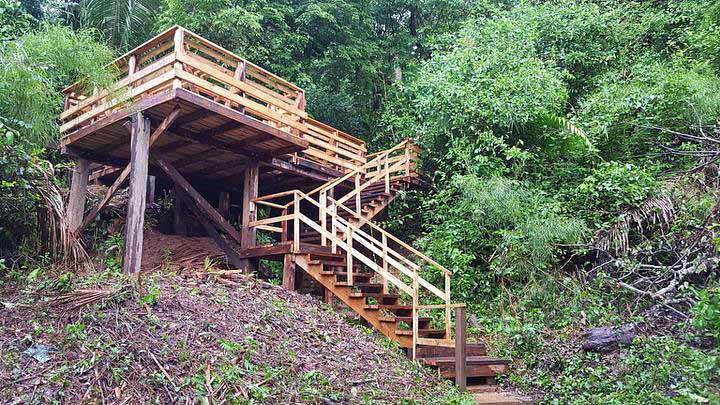 All the wood used to build it was from fallen trees from Hurricane Earl. Well done! Kudos to the Belize Audubon Society! "Have you been to GNP lately? 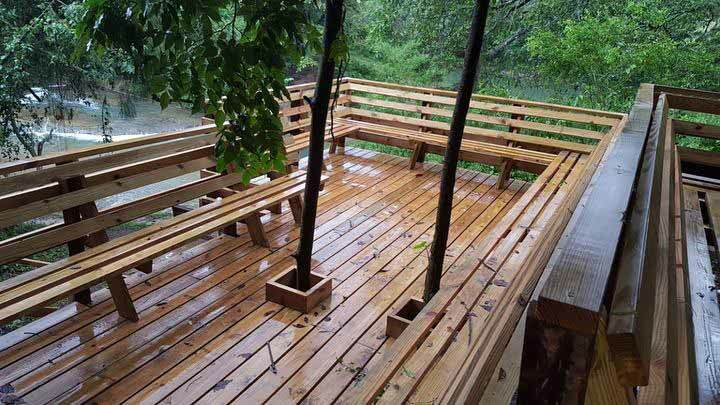 Stop by and visit our new deck! 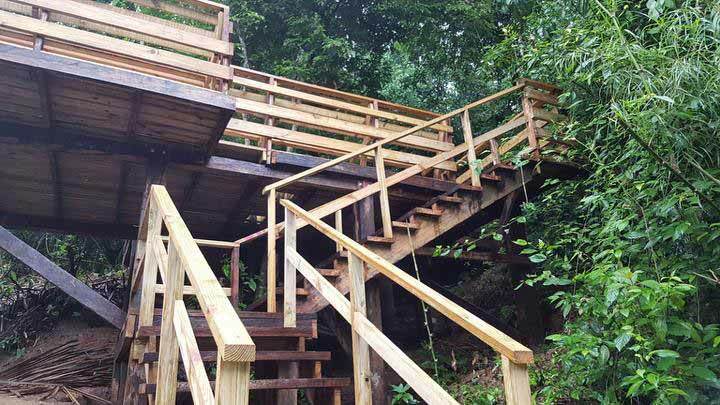 Replacing the previous swim deck damaged from Hurricane Earl’s flooding in 2016, our new deck is made from re-purposed, salvaged wood from Hurricane Earl’s damage to Cockscomb Basin (under the permit and supervision of the Forest Department). The collapsed trees have been put to good use almost 2 years later to date!"